Sony: "PS Vita Continues To Grow"
"Nearly two months after hitting the North American market, the PS Vita ecosystem continues to grow with impressive hardware, software, and peripherals sales among big-box retailers, smaller retail shops and digital," said Dan Race, Sr. Director of Corporate Communications at SCEA. "We are seeing strong digital downloads across the board, including full digital-only purchases and extremely high conversion rates for digital demos to full game purchases with titles such as Unit 13, which showcases PS Vita's unique 3G and shooter capabilities. We look forward to furthering the PS Vita momentum with upcoming blockbuster titles like Mortal Kombat and Resistance: Burning Skies, and apps including Skype." 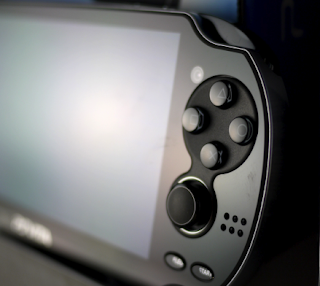 What does Sony need to do to improve PS Vita sales? Let us know in the comments below!